For the PDF of the book click here. For many years the Venerable Soma Mahā Thera and I were interested in what is discussed in these pages. But, due to various reasons and his sudden death in 1960, a study of them could not be undertaken until a few months ago. Early last year the Venerable Ñāṇavīra Thera of Bundala and I had many Dhamma discussions including these questions. This revived my interest once more, and I began to put whatever material was with me together with what we discussed into some readable form for my own use. As this study progressed it was possible to add new material. Yet this was painfully slow work owing to a painful illness I am afflicted with for over a year now. Fortunately this pain gives way to an extent when engaged in anything that can sustain one’s interest for sometime. In the circumstances the present study was just what I needed for my physical condition, and of course for my mental well being as well, for these questions had long vexed my mind and needed an early solution. As stated before, this was for my own use. But others thought that what is set forth here would also keenly interest, and be of some help, to a wide circle of those engaged in the study and practice of the teaching of the All-Compassionate One. And this has been made possible through the generosity of Dr. D. Roland D. Weerasuria who has published this volume for free distribution here and abroad in memory of Mr. Sam Hewavitarne, wishing him the happiness of Nibbāna. May this act of faith in the Supremely Enlightened One, in His sublime Teaching that liberates, and in the Community of his Noble Disciples, some of whose attainments are here described, be to him a source of joy and strength in the journey from here to the goal! Where can a free download copy of Ven. 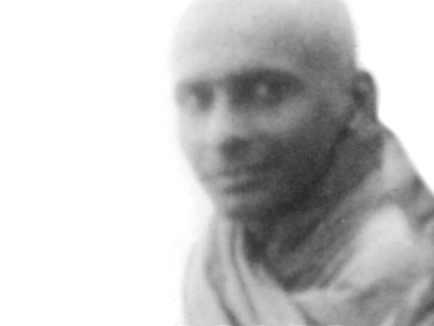 Kheminda Thera, “The Way of Buddhist Meditation” be found? Thank you.